Straight from the desert and mountains of California, Ducati Scrambler Desert Sled makes its entry in the Land of Joy, an enduro version inspired by the world of off-road motorcycles that made history in the United States during the 60s and 70s. The name Desert Sled refers to standard motorcycles over 500 cc that were modified by riders for use in the Californian desert with knobbly tires, reinforced suspensions, spoked wheels and engine protection plates to protect the bike against the debris of impassable desert roads. 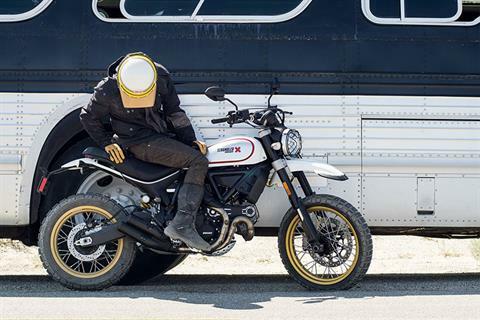 The Ducati Scrambler Desert Sled perfectly reflects this spirit without forgetting lifestyle values, and expands the Ducati Scrambler family with a new version dedicated to off-road style. 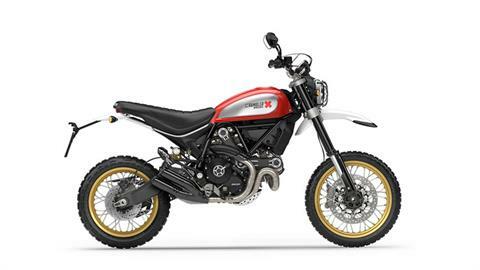 Desert Sled inherits the Urban Enduro logo as it is its explicit evolution. In fact, it is to its strong offroad character that we owe the new riding position characterized by a higher seat, a reinforced frame and fully adjustable suspension, the presence of a type-approved grid on the front headlight, the engine protection, and with the new Pirelli Scorpion™ Rally STR tires with spoked wheels 19 in. front / 17 in. rear. Wet - 456 lb. 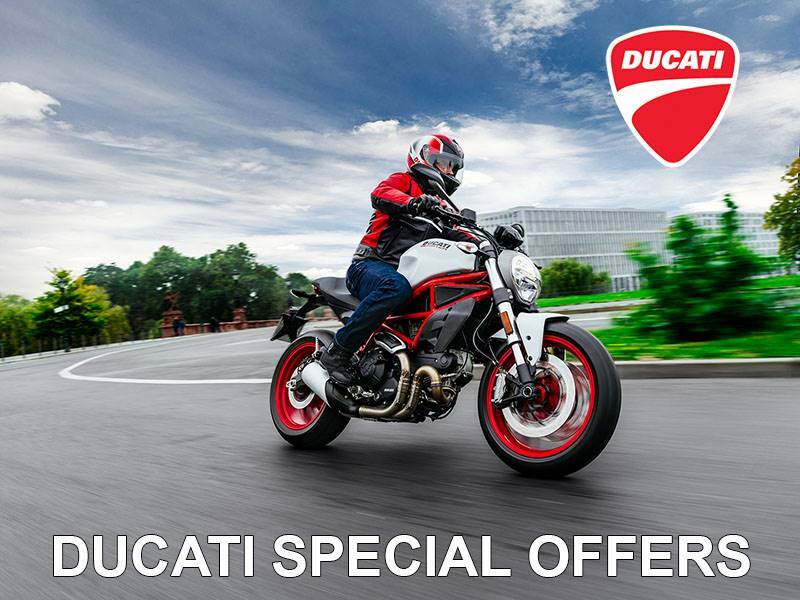 (207 kg) *Kerb weights indicate total bike weight with all operating consumable liquids and a fuel tank filled to 90% of capacity (as per EC standard 93/93).